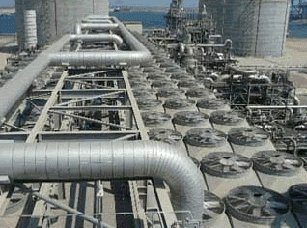 Abu Dhabi Gas Industries (Gasco), which is a subsidiary of Abu Dhabi National Oil Co (Adnoc), awarded two contracts valued at US$1.2 billion to the Italian unit of French oilfield firm Technip and Dodsal India. 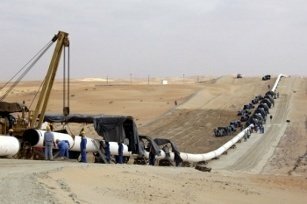 Algeria's liquefied natural gas (LNG) output has fallen to about half of the country's installed capacity after sweeping leadership changes at the state petroleum company Sonatrach brought on by a government corruption investigation. 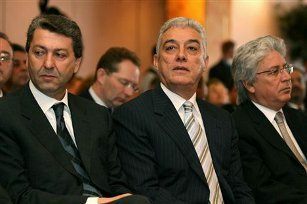 Egypt has recorded 61 per cent of the oil finds of the Organization of Arab Petroleum Exporting Countries (OAPEC) member states in the period from 2005 to 2009, Egyptian Minister of Petroleum Sameh Fahmi said recently. 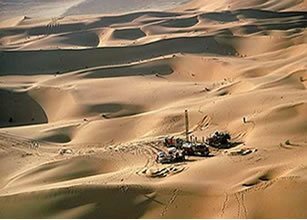 Saudi Arabia has granted additional time to one of the consortia hunting for gas in the vast desert in the country's southeast, an industry source said recently. 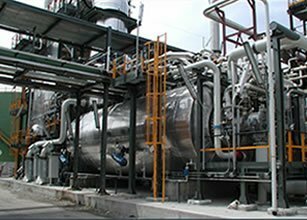 Siirtec Nigi has been awarded two contracts by Saipem to design and supply eight packages, each including Burner, Reaction Furnace, Steam Drum, Waste Heat Boiler, and 20 Sulphur Condensers.